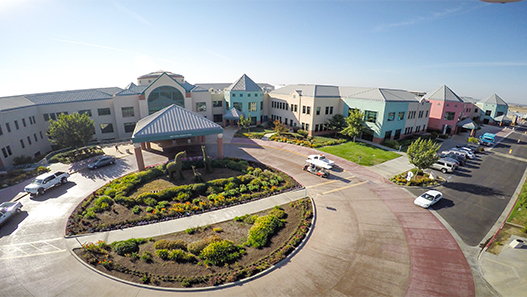 (Madera, CA) - We are proud to announce that Valley Children’s Healthcare Foundation has earned a “Platinum” rating from GuideStar in 2019 for a second consecutive year. This rating is the highest award that GuideStar, the nation’s leading charity rating agency, awards for a nonprofit’s transparency and accountability to donors. Currently only one-half of one percent (0.5%) of U.S. charities have earned this distinction. Valley Children’s Healthcare Foundation is proud to have earned this special recognition. We are committed to providing the highest level of stewardship to those who donate to Valley Children’s, providing confidence that donations are used to make a difference in children’s lives. To learn more about how to support Valley Children’s, please visit valleychildrens.org/foundation.